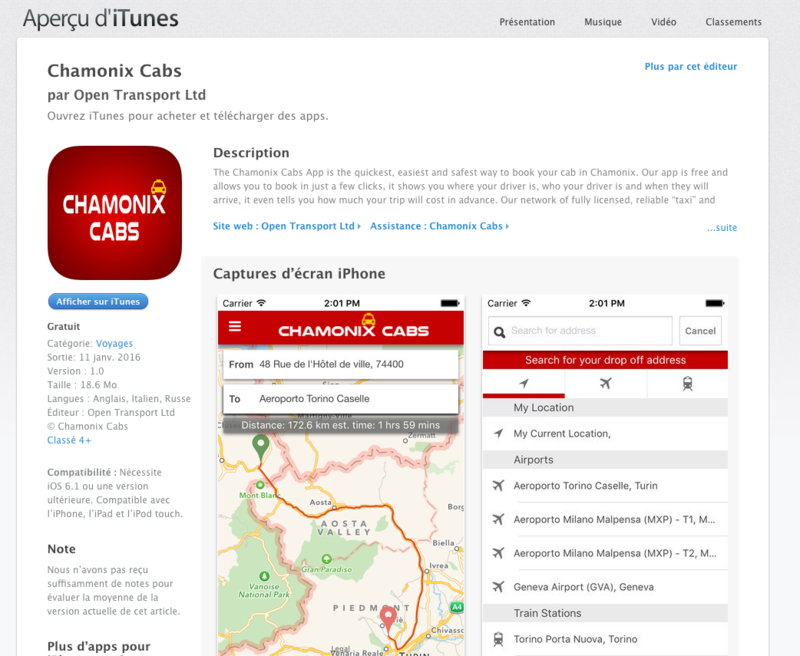 Chamonix Cabs now have an “Uber” style app that customers can use to hail a mini cab in Chamonix valley. Over winter our service will be available every night until around 4am. 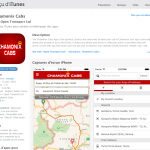 It can downloaded on the Apple Store or google play, its called Chamonixcabs. Chamonix opening day 19th Novemebr 2016! Its been quite a few years since Chamonix has been able to open for skiing during the month of November, however, thats exactly what happened today, 19th Novemebr 2016. Not only did Grand Montets open but the conditions were exceptional. Chamonix valley has had a number of storms blow through over the last couple of weeks and all have been providing snow above the valley floor, and sometimes down to 300m altitude. 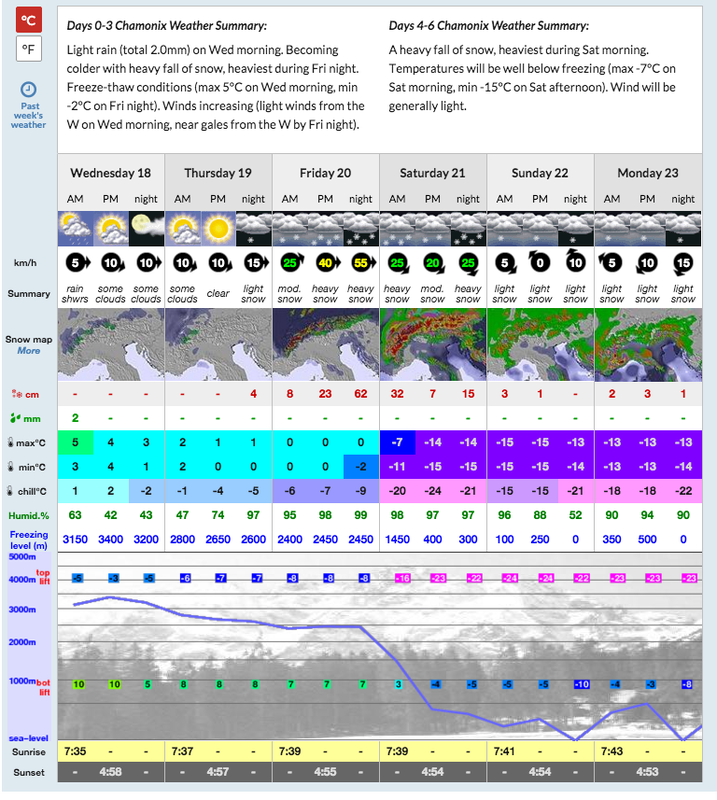 There has never been a better time to think about coming out to the Alps for an early ski before the Xmas madness begins. Book your Geneva airport transfer Quick! 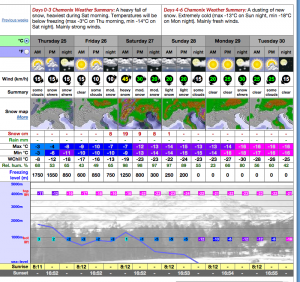 The latest snow forecast for the Alps is looking very good! If you have not already booked your airport transfer now might be a good time. Â An early dump of snow followed by cold weather is the perfect start to the season and means that Xmas and New Year is more likely to be “Snow Sure”. We will of course be following this and reporting as soon as we see the white stuff falling out of the sky. Sometimes (often) its difficult to find a Taxi in Chamonix, especially in the evening when you would rightly expect to find at least one sitting in the taxi rank outside the train station. The best way to prepare for an evening out in Chamonix is to pre-book your taxi, this means that your driver will be exactly where you request at exactly the time you request with the appropriate vehicle for the number of people that are in your group. At Chamonixcabs we operate with a number of vehicles including our Nissan Leaf 100% electric vehicle that allows us to move people around the valley with ZERO EMISSIONS. 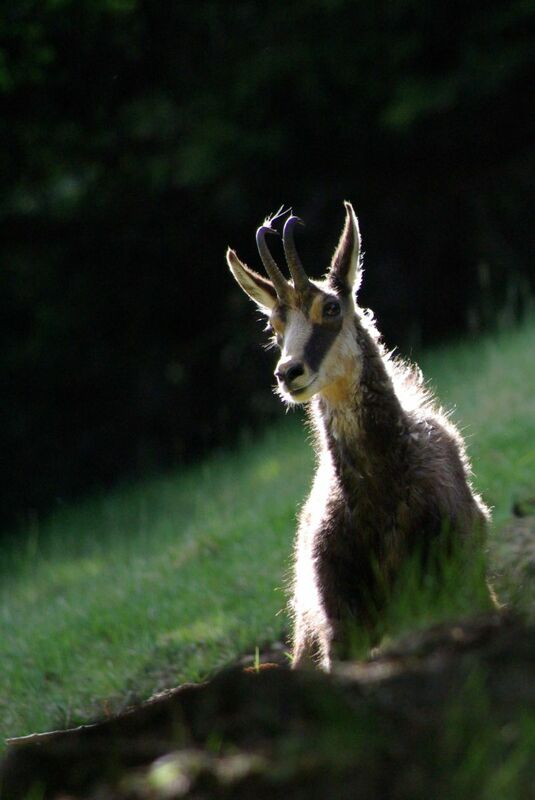 With children its a wonderful day out, there is a great Restaurant with fantastic views and a number of wonderful walks where you will spot lots of wildlife such asÂ Chamois, bouquetins, mouflons, marmottes and dear. Getting there can be easy, there is a Bus service from Les Houches centre (Marie) that stops by the Train station in Les Houches and costs 2 Euros. Â This will still require a bit of a walk but it will be worth it. 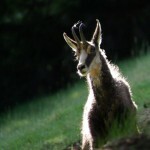 We also offer transport to the Park either in one of our minibuses or our Eco taxi from anywhere in the Chamonix Valley. 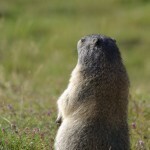 The Chamonix Cabs “Taxi Service” is operational all year round including the busy “New Year” period. We are very busy at this time of year and recommend booking your taxi well in advance. Â We already have bookings for the 31st December. 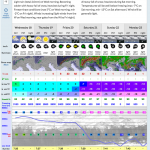 The latest forecast from www.snow-forecast.com is looking very promising for the Alps! 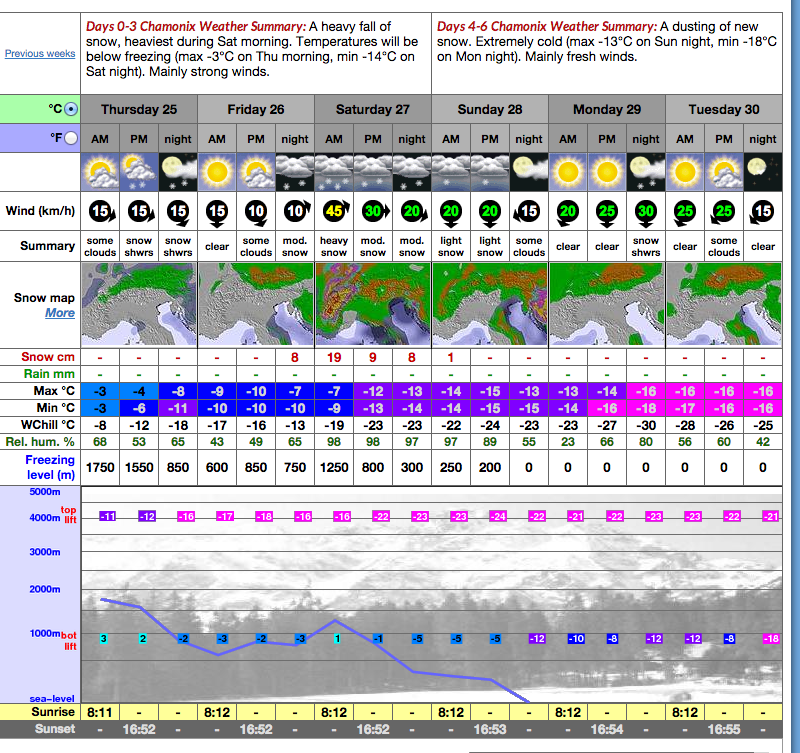 Â If the snow arrives as anounced we could be getting up to 50cm of snow at Chamonix town level (1000m). Â Temperatures are also meant to drop to around -15, bring your thermals! We will of course be reporting as soon as this happens. Chamonix wingsuit jump from Aiguille de la Republique. It seems as though Chamonix has become one of the best spots on the planet for wingsuiters to come too. Â This video from the flying-frenchies is of a solo ascent of the Aiguille de la Republique and the firstwing suit jump. Train from Geneva to Chamonix? It is possible to get from Geneva to Chamonix (and back) by train. Trains leave Chamonix train station every hour during peak periods and are operated by SNCF, the French railways company. 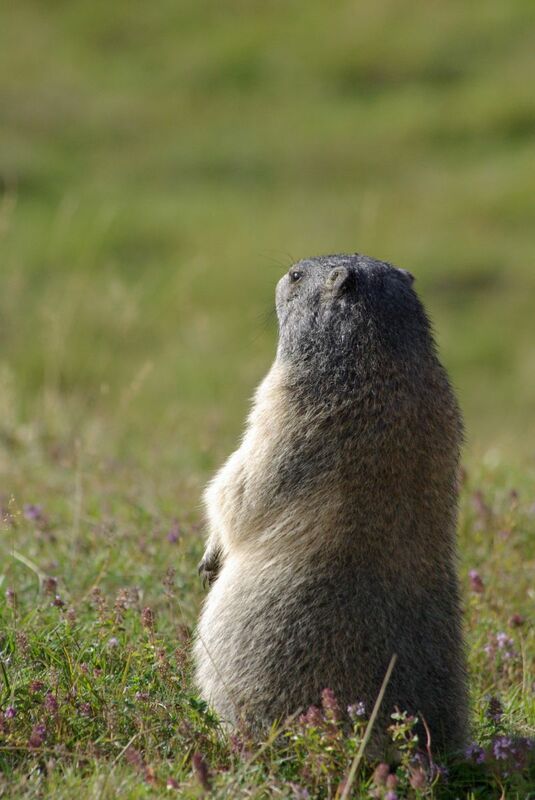 All trains leaving Chamonix require at least 1 change and sometimes 2 changes. Â First is going to be at Fayet (St Gervais) to get off the cog railway and onto a standard train. Â All trains going to Geneva will be stop at Geneva Eaux Vives train station. To get to Geneva train station will require getting to Geneva Cornavin and then connecting to the airport. Â In total getting to geneva city from Chamonix takes between 2hr50 and 3hr40 depending on connections. Taking the train is a wonderful way to see an area, however, if time is important to you then a private transfer from Geneva airport to Chamonix takes a little over an hour and is door to door. 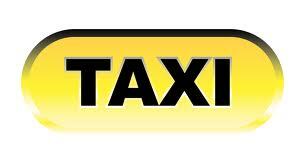 Chamonixcabs offer this service from as little as 170 Euros, contact us for details.